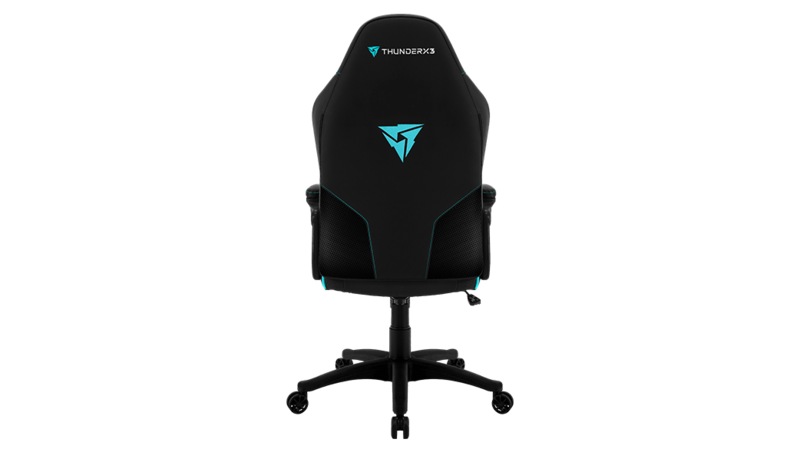 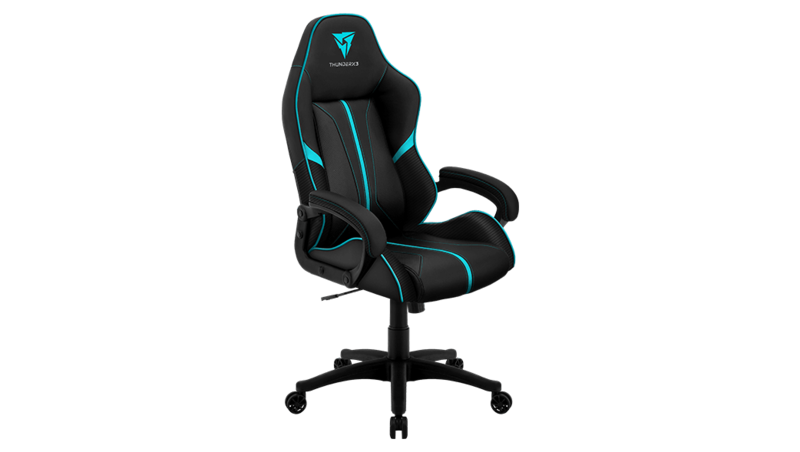 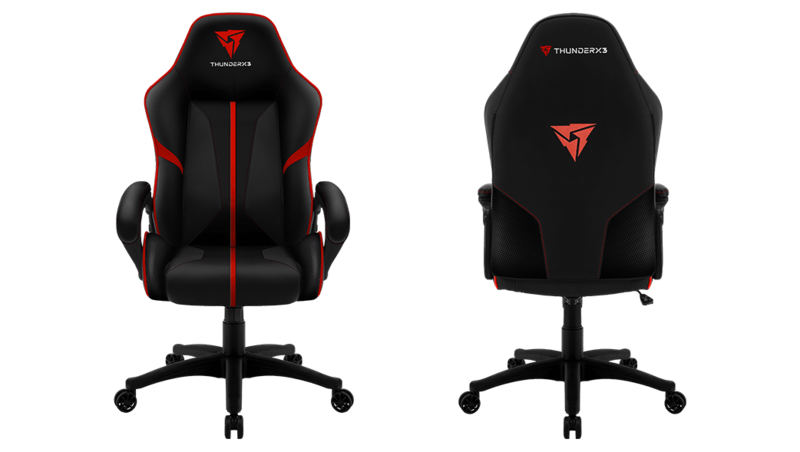 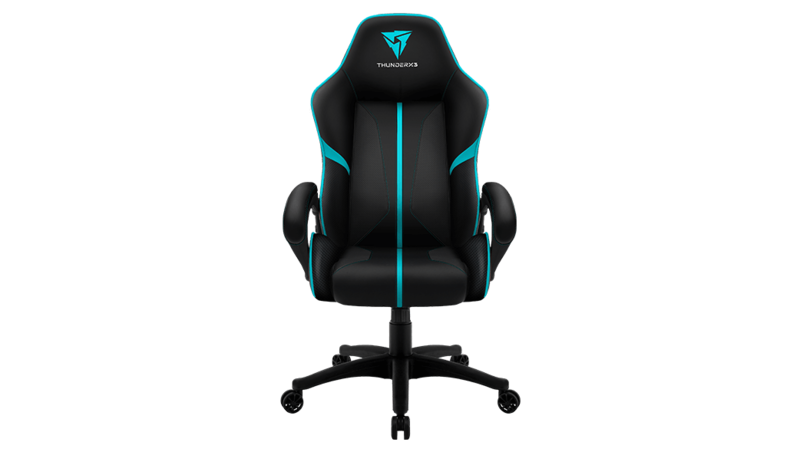 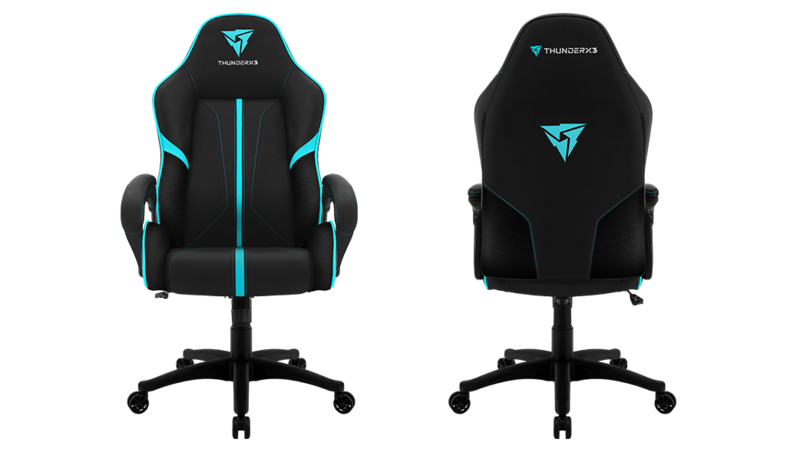 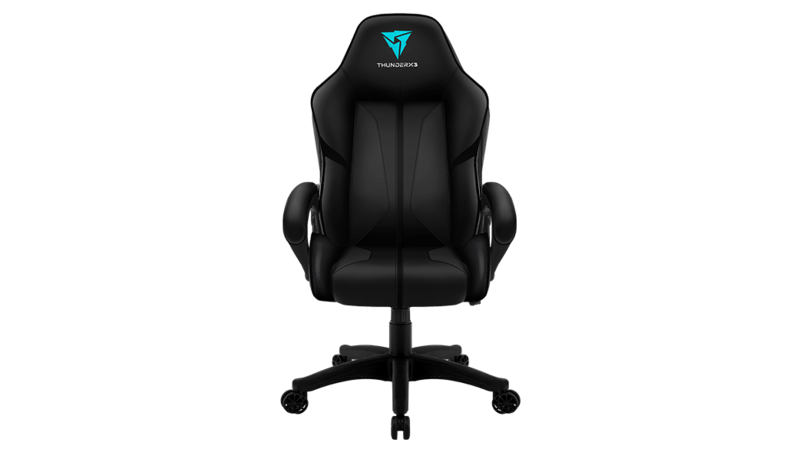 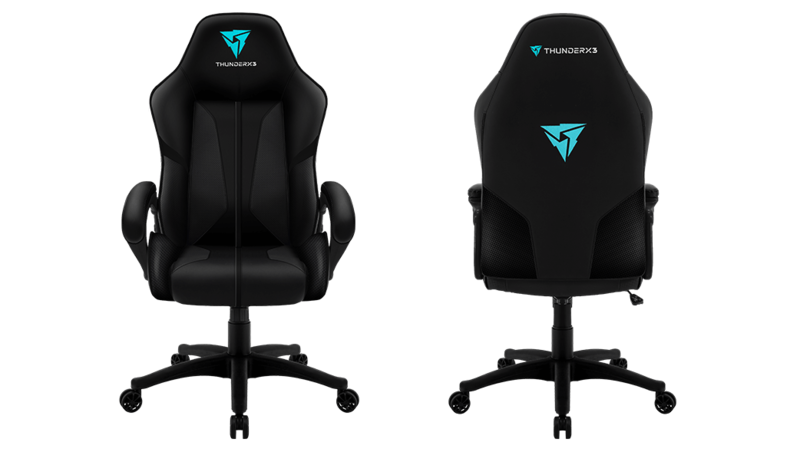 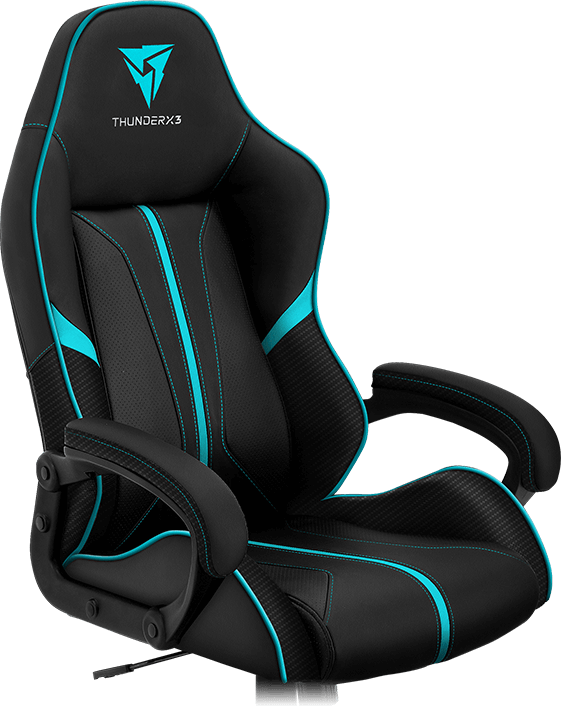 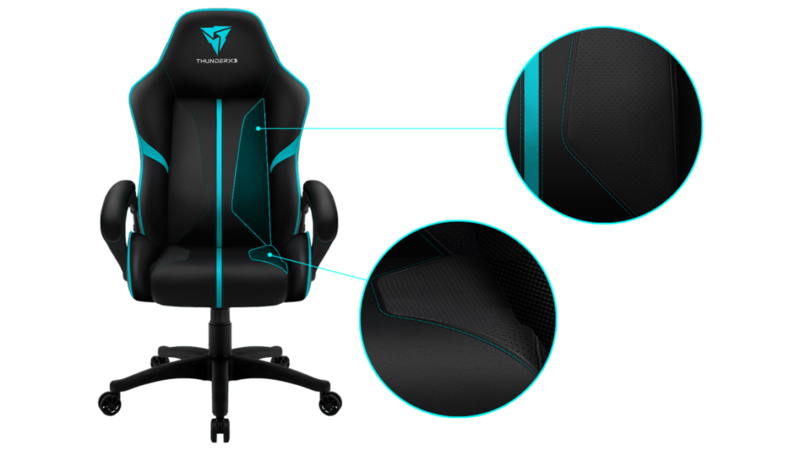 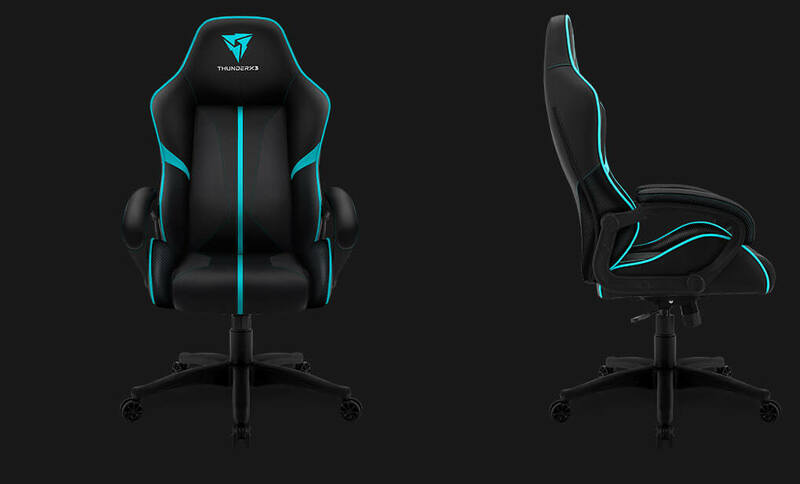 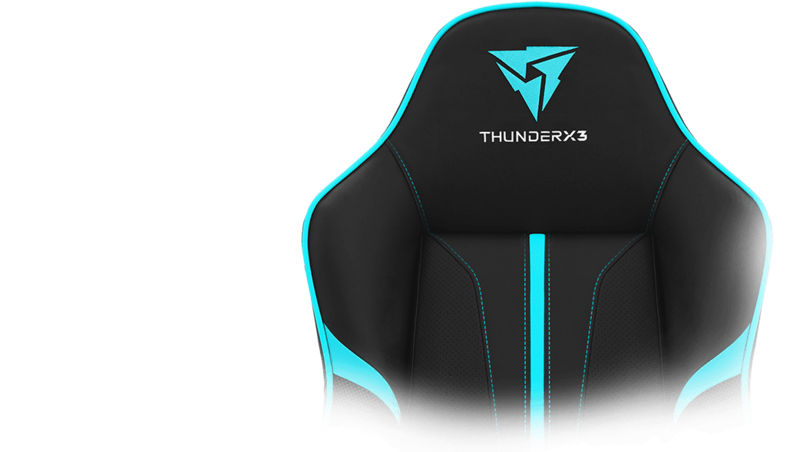 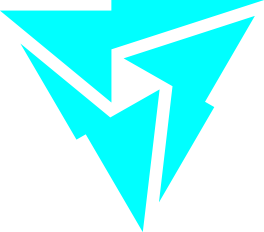 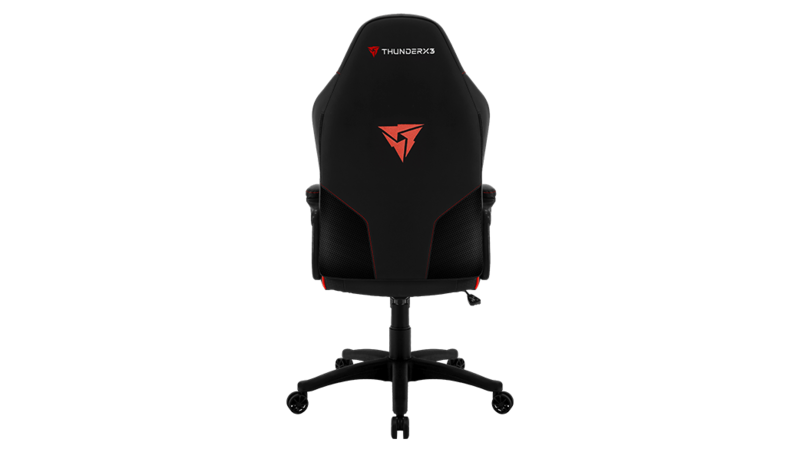 Built especially for comfort, style, and support in all the right places, the ThunderX3 BC1 Gaming Chair delivers the look and feel of a true gamer right to your room. 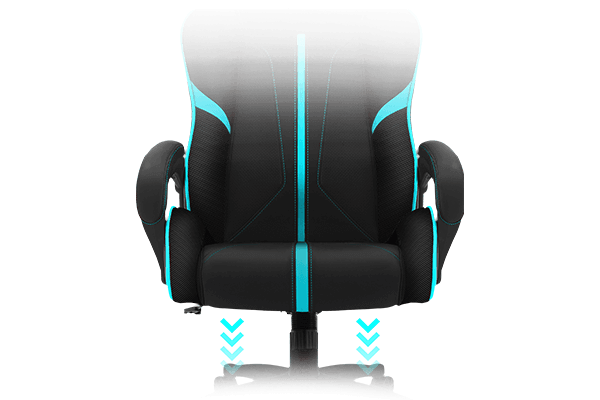 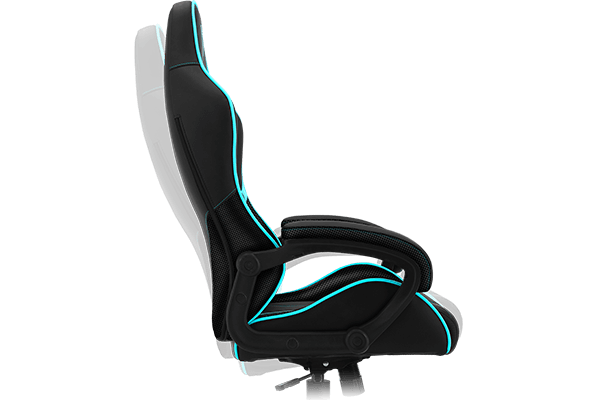 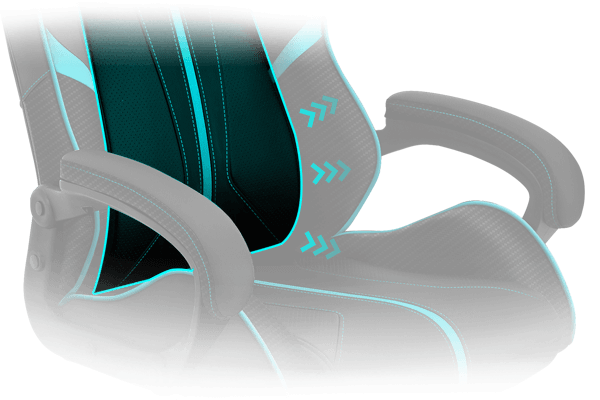 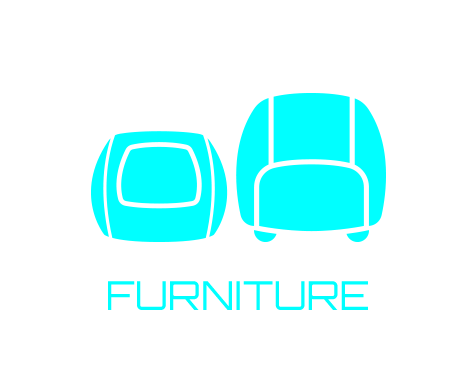 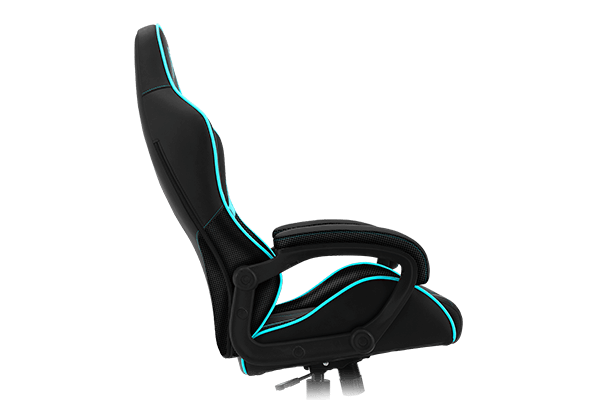 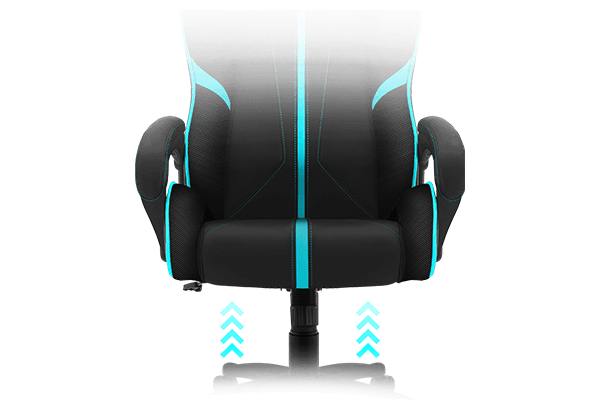 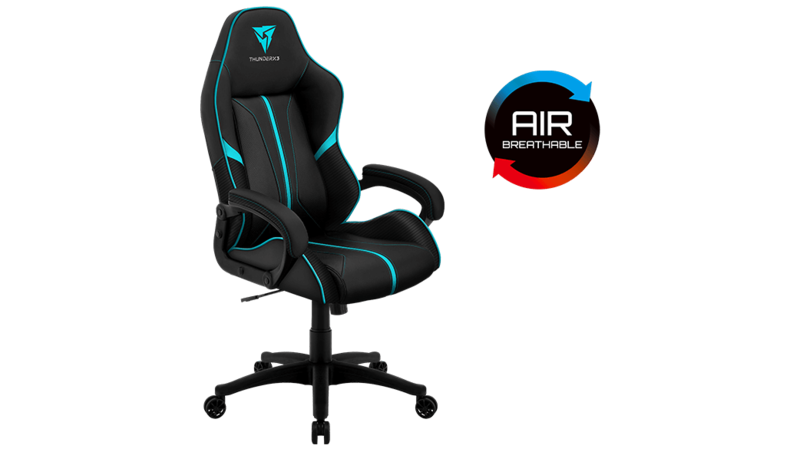 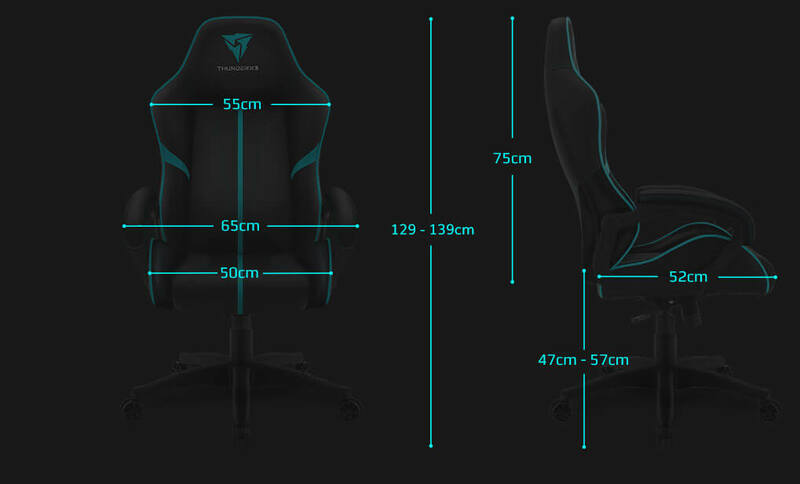 Equipped with AIR Tech, this chair allows for greater breathability, keeping you nice and cool at all times, especially during long gaming sessions. 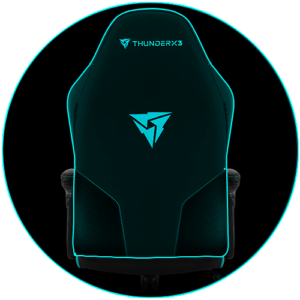 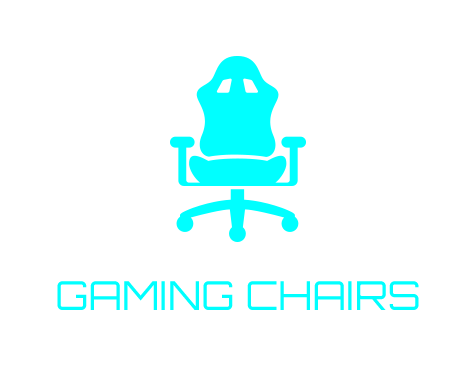 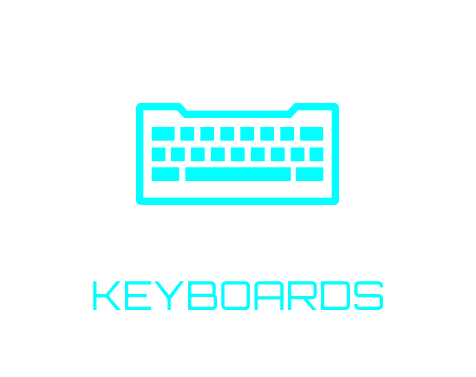 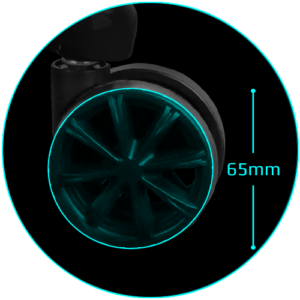 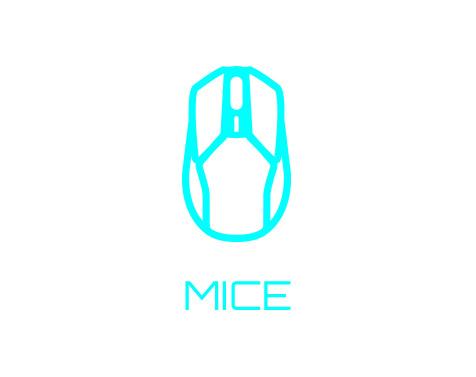 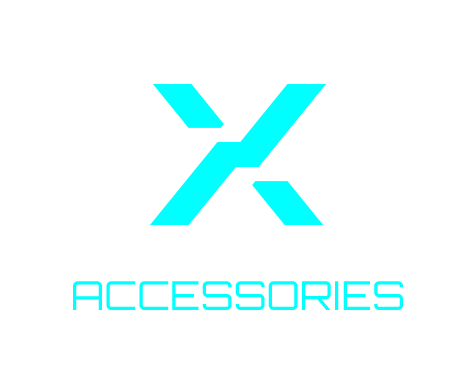 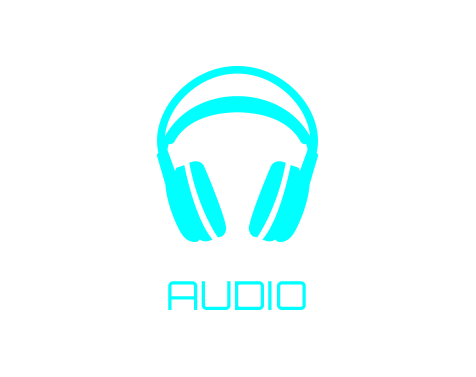 With high density molding foam that adjusts to your own body shape and provides full body support, you’ll feel comfort like no other while rocking the look of a true gamer. 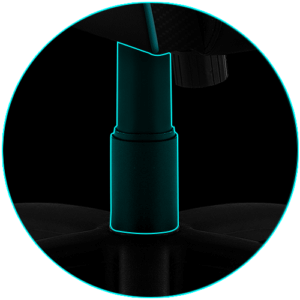 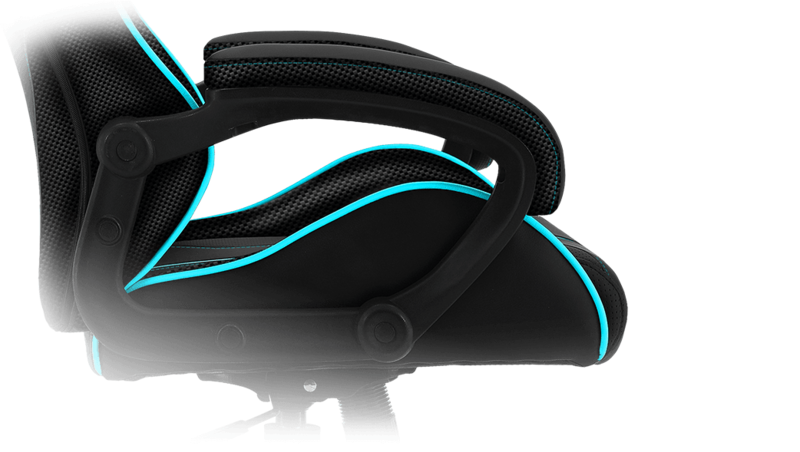 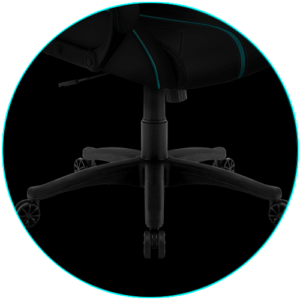 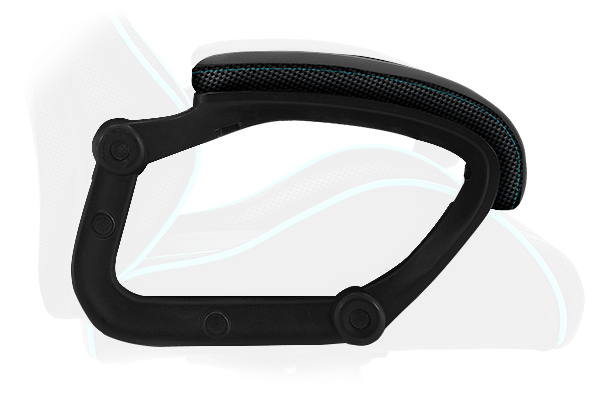 With an ergonomic curve built into the backrest, the BC1 will provide you with ample back support and help improve your posture. 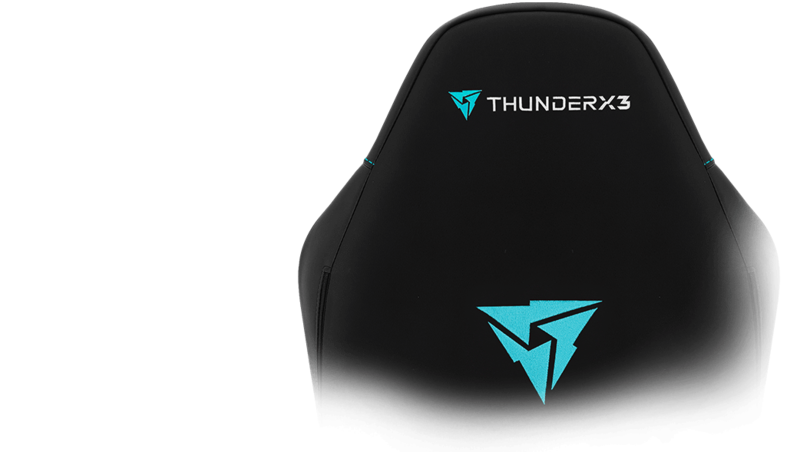 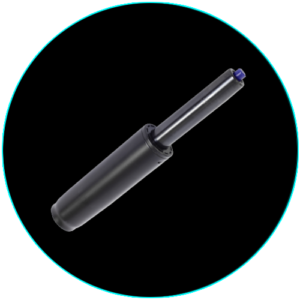 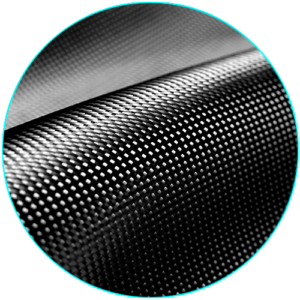 Soft, cushioned armrests with solid cold foam padding provide additional comfort and support for your arms. The curved design of the armrests and matching colored seams make for an elegant and stylish look. 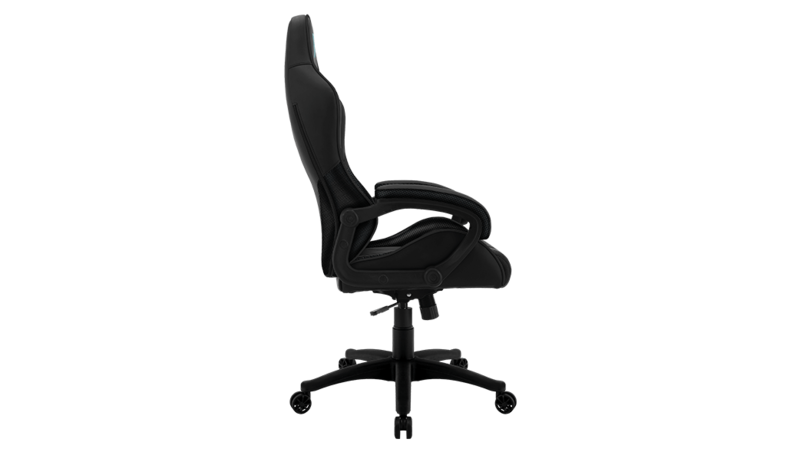 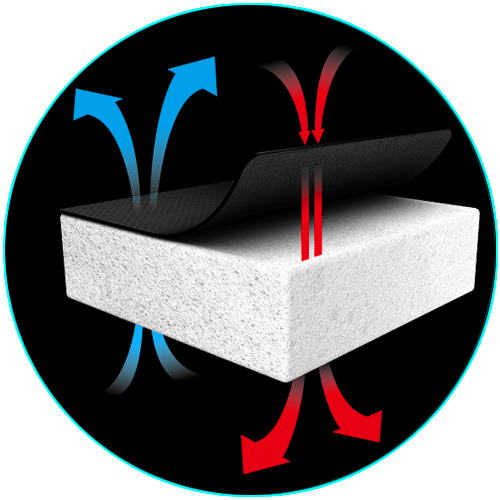 Tough plywood frame ensures stable and reliable support.